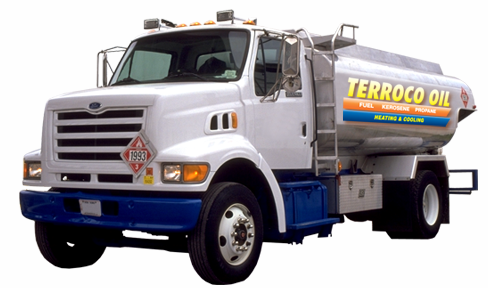 Terroco Oil is an established, reputable supplier of heating oil and petroleum products serving the Maryland and Delaware areas. By buying fuel at advantageous prices and tightly controlling our overhead costs, we help our customers enjoy some of the lowest prices available. If you like online convenience, you'll appreciate our web-based payment portal, which enables you to pay for your fuel in just moments without ever picking up the phone or going to the post office. We generally deliver within 24 hours. Try Terroco Oil today, and enjoy the satisfaction of lower fuel prices with no sacrifice in quality!